BERLIN (Bloomberg) -- Rolls-Royce plans to increase its dealerships by 14 percent within five years as it seeks to attract growing numbers of wealthy customers around the globe. The superluxury brand aims to expand the number of dealers to 120 from 105 in a bid to target millionaires in markets like Chile, Thailand and Vietnam, unfazed by Europe's debt crisis. The carmaker expects the updated version of its $380,000 Phantom sedan will help it reach a second consecutive sales record this year after delivering 3,538 cars in 2011. "I am very confident that we'll sell at least one more this year," Torsten Mueller-Oetvoes, the brand's chief, said in an interview at the opening of a showroom in Berlin on Nov. 24. Rolls-Royce, which also makes the $246,500 Ghost sedan, is counting on growing wealth in Asia and South America to fuel demand as the debt crisis dents sentiment among Europe's rich. The number of households in these regions with more than $5 million in assets is set to grow by 3 percent to 5 percent annually in the coming years, creating new potential customers for the brand, Mueller-Oetvoes said. "Of course, we feel that the mood isn't the best in certain markets, but we're able to compensate" with growth in places such as Russia, the Middle East and China, he said. "Our goal is to grow sustainably and not chase volume. Rolls-Royce will remain exceptional." The brand's deliveries dropped 14 percent to 726 cars in the third quarter, burdened by the changeover to the Phantom Series II in September. Through the first nine months of 2012, sales were down 4.7 percent to 2,326 vehicles. The concentration of wealth is increasing in developing markets. The Asia-Pacific region overtook North America with the most high-net worth individuals in 2011, Cap Gemini SA and RBC Wealth Management said in the 2012 World Wealth Report. 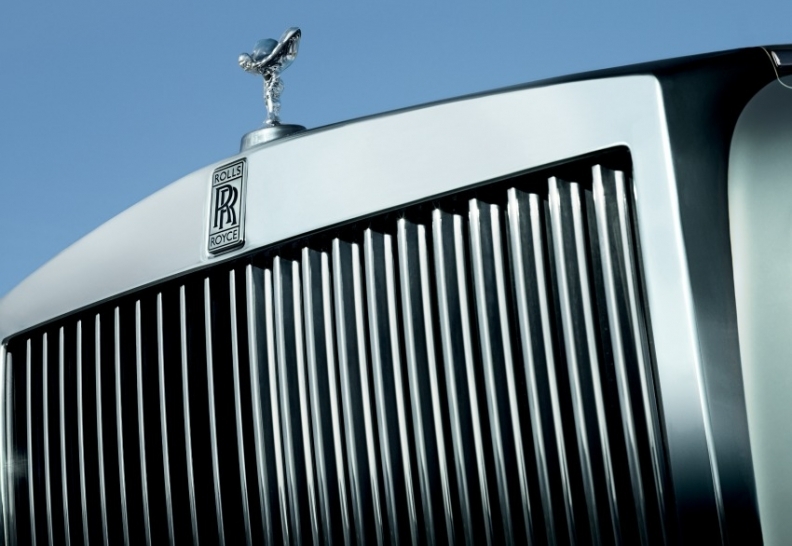 To target these customers, Rolls-Royce created a $1.2 million Year of the Dragon Phantom model for China earlier this year. The special edition features a gold dragon hand-painted on the side of each wheelbase, the mythical creature embroidered on headrests, and hand-stitched cushions for rear passengers. The version was sold out within two months.